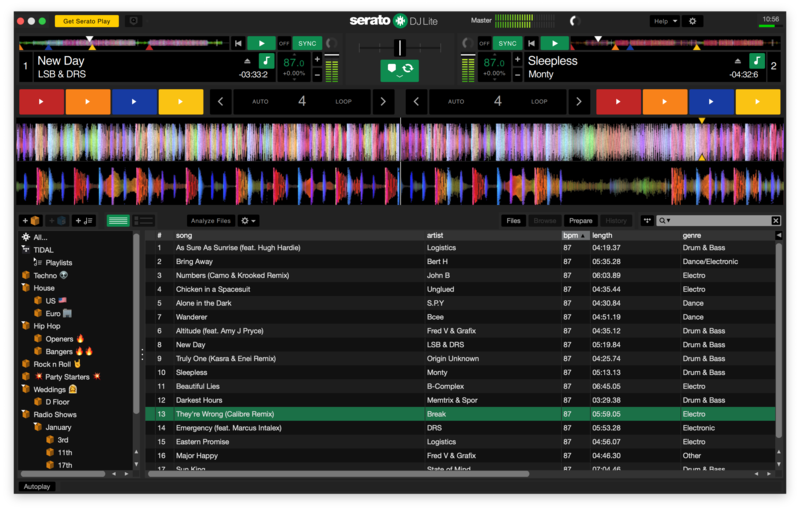 Serato DJ Lite 1.1.1 comes packed with recent features including streaming support with SoundCloud and TIDAL, and Serato Play - the first expansion pack for Serato DJ Lite. Discover the best new music via SoundCloud and TIDAL and stream it directly in Serato DJ Lite. Start a 1-month free trial with them today and access millions of tracks to DJ with from their extensive catalogs. A new expansion pack for Serato DJ Lite that enables you to DJ without any hardware connected and access features such as EQ, FX, Filters and much more. 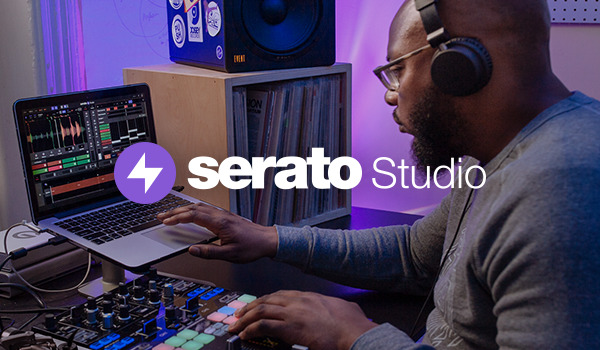 Read the full Serato DJ Lite 1.1.1 release notes.